Mountain bike trails in Israel, Ride Guides in Israel, Bike shops in Israel, Galleries of some of the best rides in the world, Free biking deskttop images from Israel and more. Groopy.com the online cycling community is the place to find ride buddies, cycling groups, cycling clubs, bike shops, bike trails, biking forums and anything cycling. 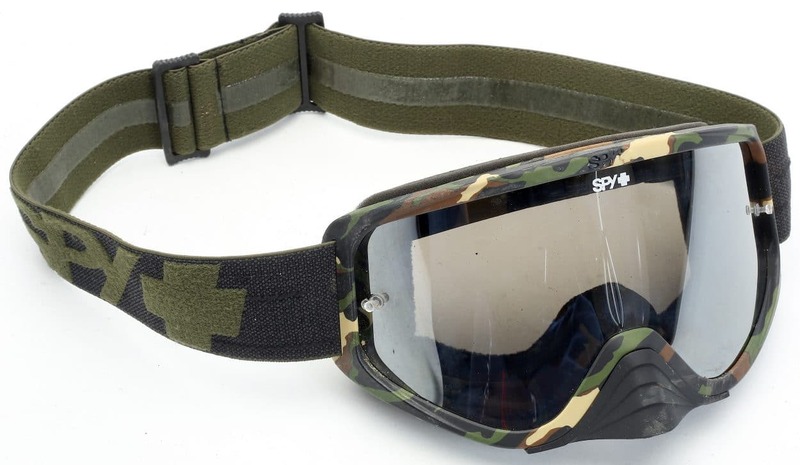 The post New Product Discovery: Spy Woot Race Goggles appeared first on Mountain Bike Action Magazine. 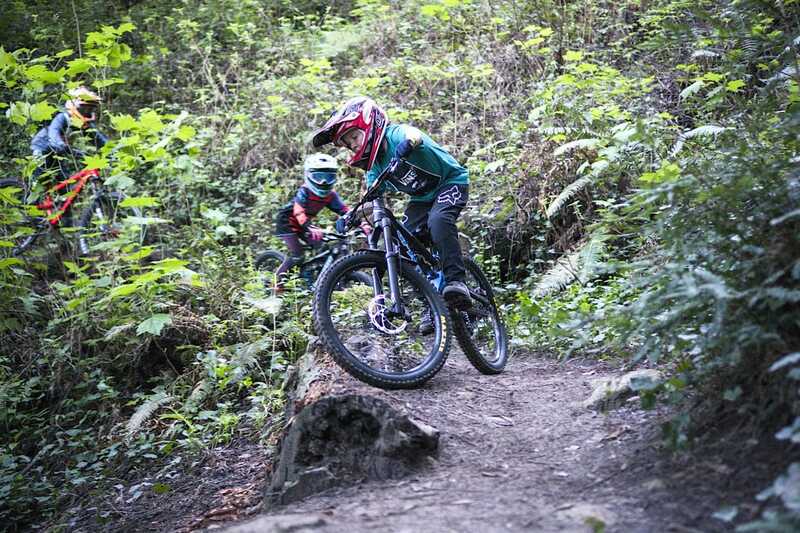 The post New Product Discovery: Hayes Junit Components appeared first on Mountain Bike Action Magazine. 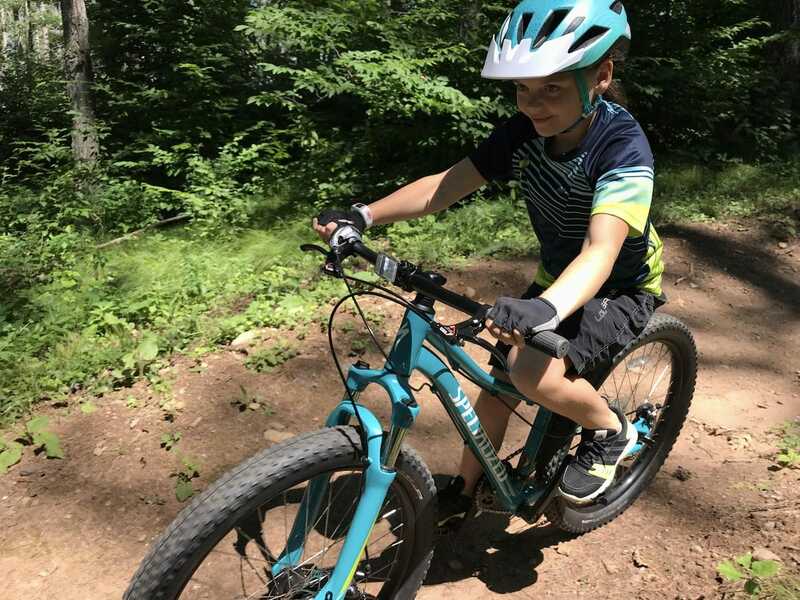 The post Trail Mix appeared first on Mountain Bike Action Magazine.